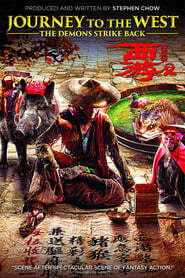 Valerian and the City of a Thousand Planets A dark force threatens Alpha, a vast metropolis and home to species from a thousand planets. 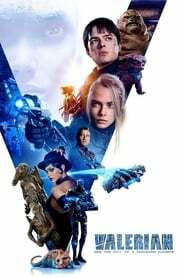 Special operatives Valerian and Laureline must race to identify the marauding menace and safeguard not just Alpha, but the future of the universe. 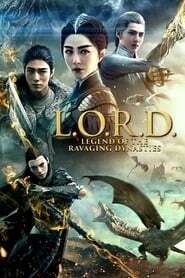 L.O.R.D: Legend of Ravaging Dynasties An orphan becomes the disciple of a powerful sorcerer and is drawn into a larger conflict among the world's magical elite.